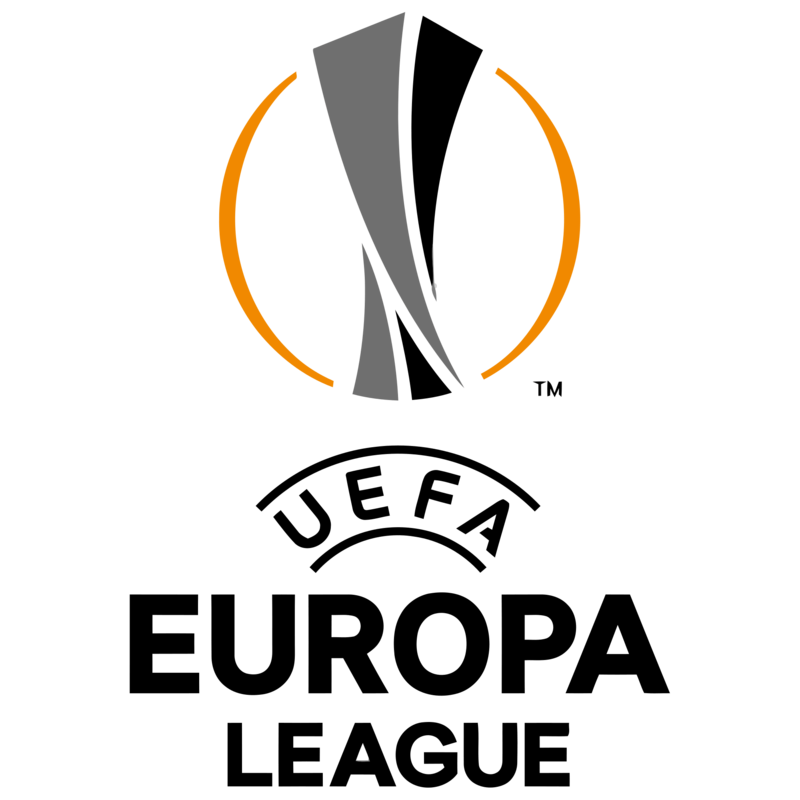 The Europa League final takes place on Wednesday 16th May, with Marseille facing Atletico Madrid. Many fans will want to tune in for this game, although it may be too much for Arsenal fans, who came so close to making the final this year only to be stopped at the last hurdle by Atletico Madrid. It is Atletico Madrid who are the favourites to win this game according to the bookmakers, and they have certainly had the tougher path to the final. However, Marseille will be no pushovers and they are sure to test Madrid to the limit, although they may lack the big game experience that their opponents have, especially in this competition. Marseille made home advantage count in the semi-final, beating Red Bull Salzburg 2-0 in their home leg to put them in control of the tie. They lost in Salzburg 2-1after extra time, and that was enough to send them through to the final. Atletico Madrid bagged an important draw in their first semi-final leg against Arsenal before finishing the job off and winning 1-0 at home. The final this season will take place in Lyon at the Groupama Stadium, which could give Marseille an advantage over their Spanish counterparts. They will have played inside that stadium on many occasions, and it will feel very familiar when taking to the pitch. The good news for Atletico is that they don’t have far to travel, so there is no advantage for the French side when it comes to travelling to the game. One of the main talking points for the game will be how Atletico can cope without their influential manager Diego Simeone, who is serving a touchline ban. Simeone is a very good manager and although he will be able to relay messages to the bench, his influence will be a miss. Having said that Atletico have plenty of big game experience in their team, and they are the better outfit here so can win this one without Simeone on the bench. We have seen them land the Europa League before and I believe on Wednesday we will see them do it again. As this game is live on TV, be sure to look out for the odds boost in each half of the game that they offer for all games on BT & Sky. You will get two in play odds boost tokens to use, one in each half and if you are looking to have an in play wager, this will ensure you are getting a great deal. If you are looking to include Atletico Madrid or Marseille in an accumulator you are placing this week then take a look at the 10Bet acca boost offer that will give you a percentage bonus on your winnings. Starting from a 2% bonus on doubles, you can get a 10% bonus on fivefold accumulators and a huge 60% bonus on 16 team accumulators if you are feeling lucky.